Check back next year for more updates for a list of Paradise Valley stage artists. Celebrating some of Detroit's favorites as well as up and coming artists, the Paradise Valley Stage is hosted right in the heart of Paradise Valley Park. 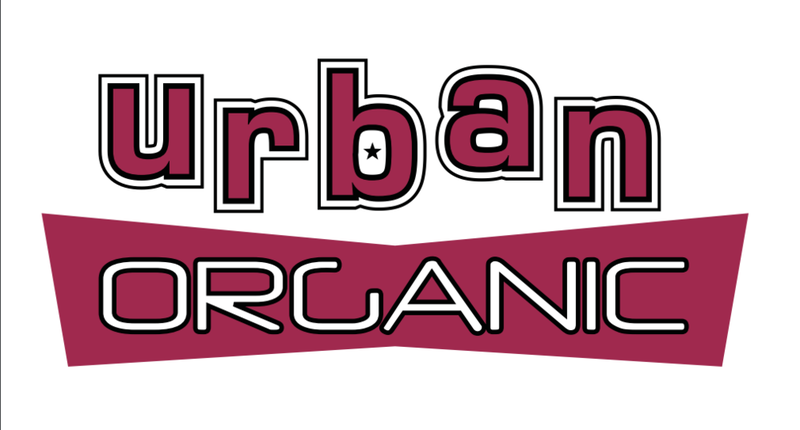 Urban artists, youtube sensations, broadway stars, DJ's, and more will be performing on this stage to bring in audiences of all musical flavors. 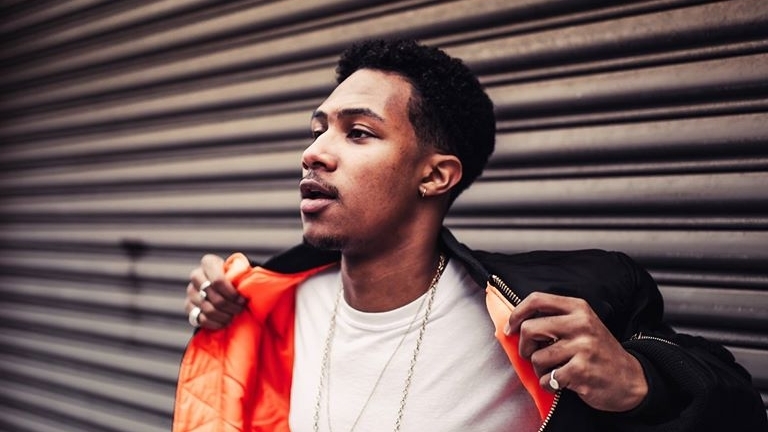 If you haven't heard of these artists yet, you sure will know them now! 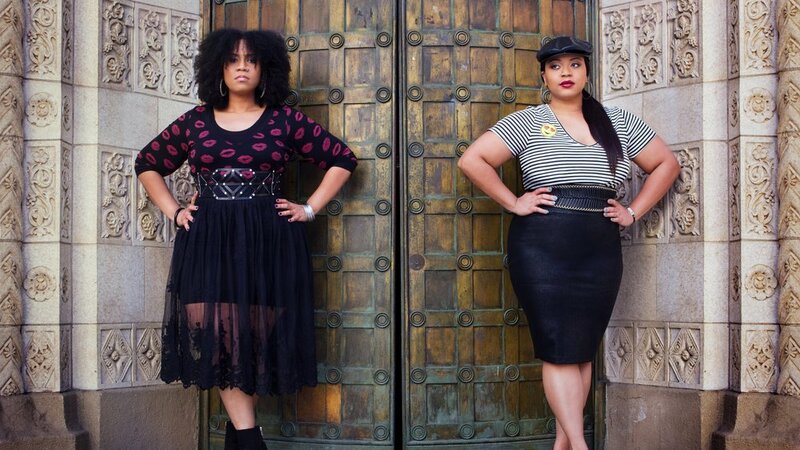 Detroit born and raised sisters, Anesha and Antea Birchett, comprise the singer/songwriter duo, APLUS. Being products of a city known for its grit, fight and brute, these sisters know what it means to “go hard or go home”. Over a decade they have penned and placed songs with the likes of celebrated industry notables including Beyonce, Jennifer Lopez, Justin Bieber, Ciara, Mary J Blige and many more. These placements have earned APLUS tremendous respect for their talent and skills. 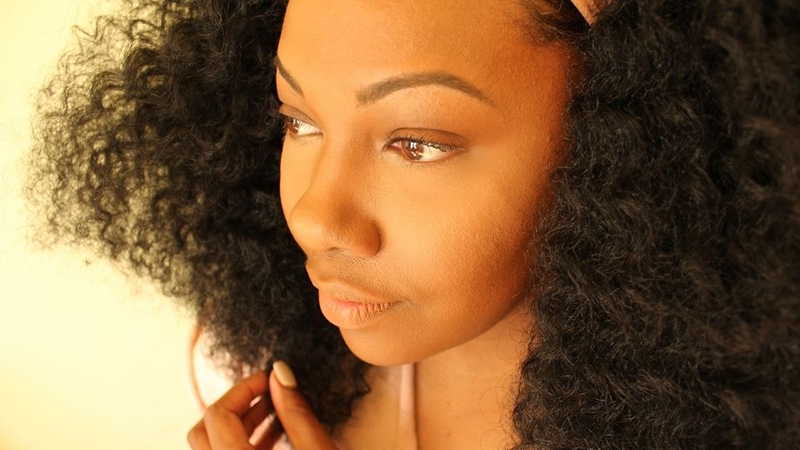 Madelyn Grant is a young soul and R&B singer who grew up listening to Aretha Franklin, Marvin Gaye, Stevie Wonder and is heavily influenced by Lauryn Hill and D’Angelo. Though Madelyn has just started playing clubs and festivals in the last year, she has written music and collaborated with ODESZA, FKJ, and Emancipator with more collaborations in the works. One of the first things you notice about young vocalist Rashmi Pandian, or MYNA, is her spirit. 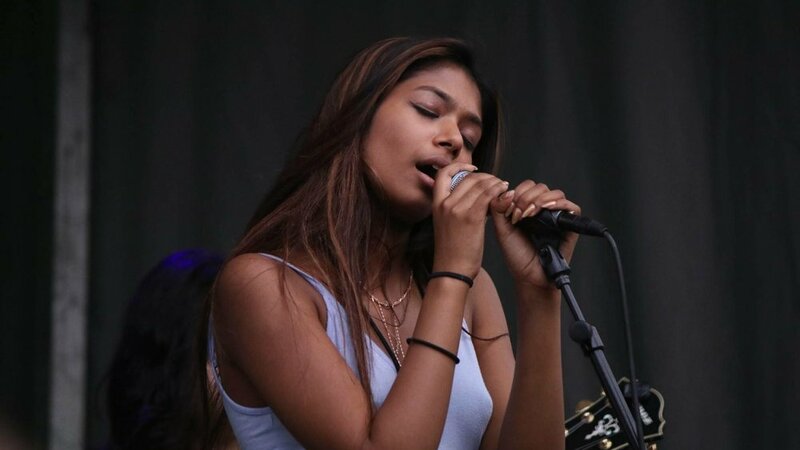 Raised in Ann Arbor, the Indian-American alternative hip-hop singer released Lemon Tree (2017) on Soundcloud, essentially launching her career at only age 17. At almost 16,000 plays, "Lemon Tree" from her recently released EP "ROY G BIV" has allowed MYNA to gain fame within not only the Ann Arbor music community, but nationwide as well. MYNA draws comparisons to other artists like Solange, SZA and Jhene Aiko, one of her personal favorite artists. Alex Way is a singer/songwriter and violinist from Detroit. Her unique style and voice has allowed her to perform in venues all over the country with nationally and internationally renowned artists such as Al McKenzie, Marcus Belgrave, and many others. She recently released her first project, Phases – EP, which encompasses different sides of love from self-love to love of community. Ideeyah (pronounced ‘idea’) is a Detroit born and bred songstress, songwriter, performer and vessel of healing through her electrifying vocals. Defining her style as “Afro-Electro-Soul”, influenced by house, soul and chill wave, you can find Ideeyah zoning out to a plethora of genres from Alice Coltrane to Zap Mama. 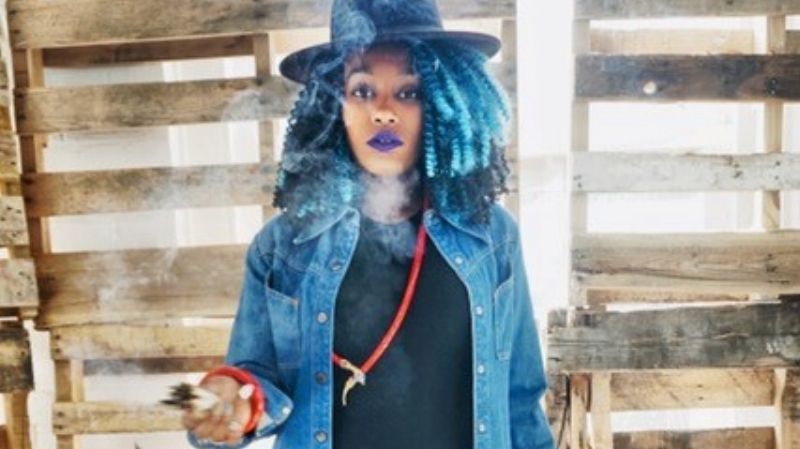 Ideeyah’s craft has garnered her mass appeal from her peers in the music world— summoned upon to perform alongside the likes of Monica Blaire, Joi, Erykah Badu, Norma Jean Bell and more! Charity grew up in Detroit, a city that’s familiar with wounds, but even more familiar with healing. It’s tempting to call Charity a soul singer, but that’s not entirely accurate. Elements of R&B and funk have a place in the songs, too and her lyrics spin tales like only true folk singers can. Charity now focuses on her music and teaches elementary-aged students with academic disabilities. Love, family, civil rights, feminism — all of these topics inspire Charity’s music. Jon Barfield played professionally during his late teens and early twenties, but he put the horn down when he entered law school. 44 years later he’s playing every day like “back in the day!” Barfield will be backed by an all-star band featuring Ashton Moore (a Detroit native and rising star in Asia, appearing as lead male vocalist), Philip Woo (a pianist, multi-keyboardist, bandleader, producer and composer based in Tokyo), and Maurissa Rose (vocalist backing up Kem in the mega-hit “Is it Love”) who will rock the house as lead female vocalist! Life is her lyric, her heartbeat the rhythm, and her soul the melody. 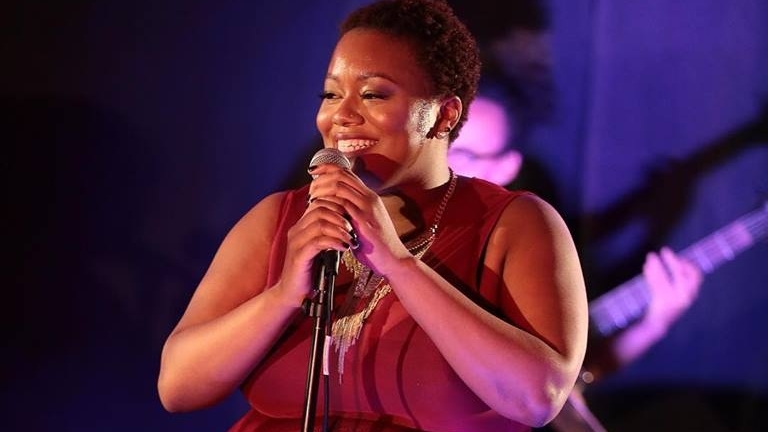 Detroit native L’Renee is a singer-songwriter who captivates audiences with honest performances, fusing jazz, pop, soul, and R&B to sing truths about life. She tours globally as a featured performer with award-winning singer, songwriter, producer, Kem (Motown). King Lynxx is a socially conscious, new age lyricist who hails from Inkster, MI. 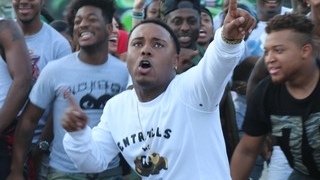 He began creating inspirational music at the age of seven, with hopes of reconnecting with his father and his first love, Hip-Hop. Lynxx has become a member of the group Critical Condition and is performing in the Detroit circuit. James McCall aka Zayion McCall grew up watching cartoons such as Lazy Town, Wonder Pets, and varies Nickelodeon kid shows that made him just sing along. He always wanted to be a singer growing up, and became a rhymer in middle school, soon adding original raps and freestyle. His lyrical content has grown exponentially, and working with Zay Hilfiger’s electric energy, the two have built a brotherly bond. Elijah Johnson is a 18 year old phenom talent. Selected in 2010 from among thousands for the role of young Simba in Disney’s Broadway Musical, "The Lion King", he has since won numerous talent showcases around the country, appeared in a feature film, a gospel stage play and several commercials/infomercials. He performed for the Governor at the State of Michigan's Christmas party and is currently preparing his debut album. Melvin Davis has an incomparable résumé as a part of Detroit's soul music scene. He’s a singer, songwriter, drummer, and bandleader who has worked with everyone from Smokey Robinson and David Ruffin to Wayne Kramer and Dennis Coffey. Kenderick Hardaway is the music industry’s hidden jewel – a musical ‘triple threat’ with a quiet vocal storm, an instrumental genius and a creative mastermind. His creative writing abilities have ben requested by artists such as Jamie Foxx and Genuine. His inspiration stems from personal experiences both good and bad: “I like to write about issues and situations that people can relate to.” Kendrick has performed around the world, including in Germany opening for 112 and Montel Jordan. 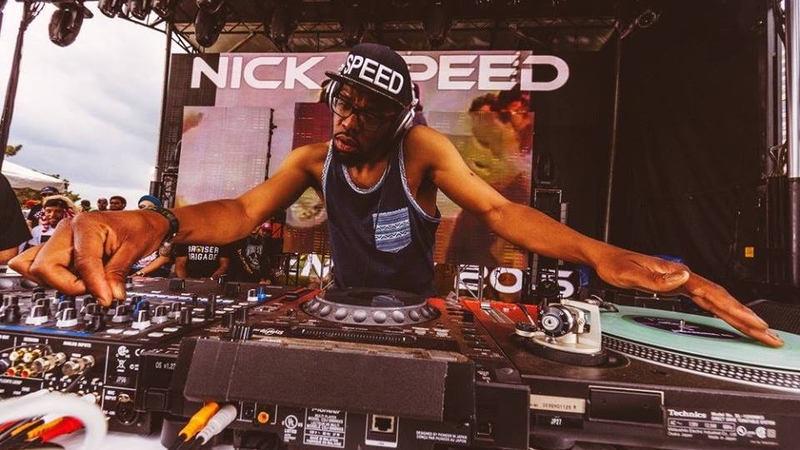 Nick Speed is a Detroit platinum-credited hip hop producer who has produced tracks for 50 Cent, Mopreme Shakur, Lloyd Banks, M.O.P., Talib Kweli, Phat Kat, Musiq Soulchild, Bishop Lamont and many more. During the late 1990s, Nick Speed formed a hip-hop crew called 9-2-5 Colony with classmates Magestik Legend and iLite, both of whom would go on to become part of the Subterraneous Records stable of artists. DMK Damoli, Melanee, and Kourtney make up the immensely talented R&B female trio DMK from Detroit and have been honing their soulful harmonies and powerful vocals together for over 12 years now. As Detroit natives, their Motown roots run deep, and not just because of their affiliation with the city. Kourtney’s grandfather is Levi Stubbs of the Legendary Motown group The Four Tops who has had a huge influence on the girls. Reminiscent of the 90’s vocal group, En Vogue who is also another influence for DMK; they’ve found a great musical balance of traditional and current R&B that merges perfectly with updated new jack swing rhythms. Premier House Music DJ and Event Promoter Bruce Bailey IS original Detroit Royalty. Everyone knows his name and you haven’t really gotten your dance vibe on if he didn’t provide the music backdrop. That’s because house music is his rhythmic heartbeat and passion of his soul. It is what drives him and motivates his commitment to his art.